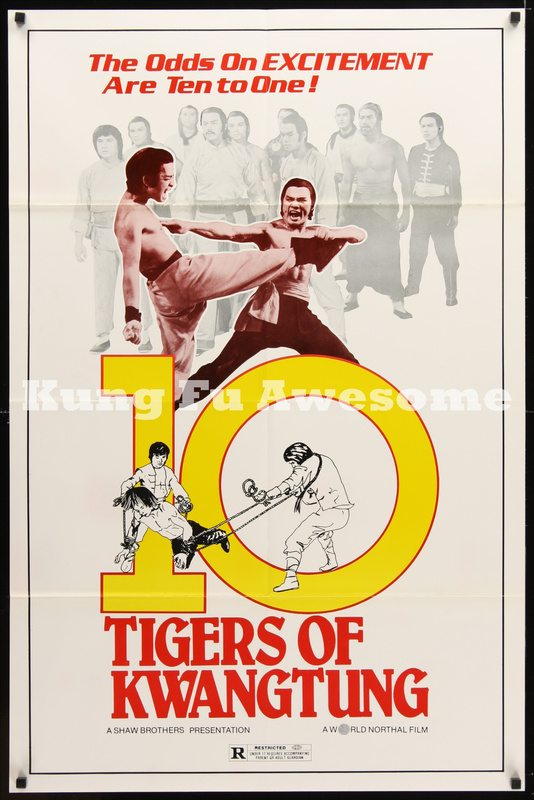 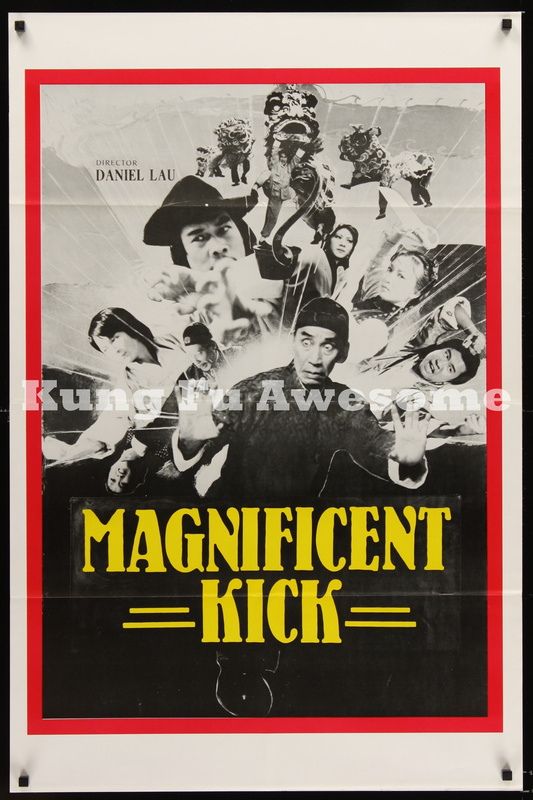 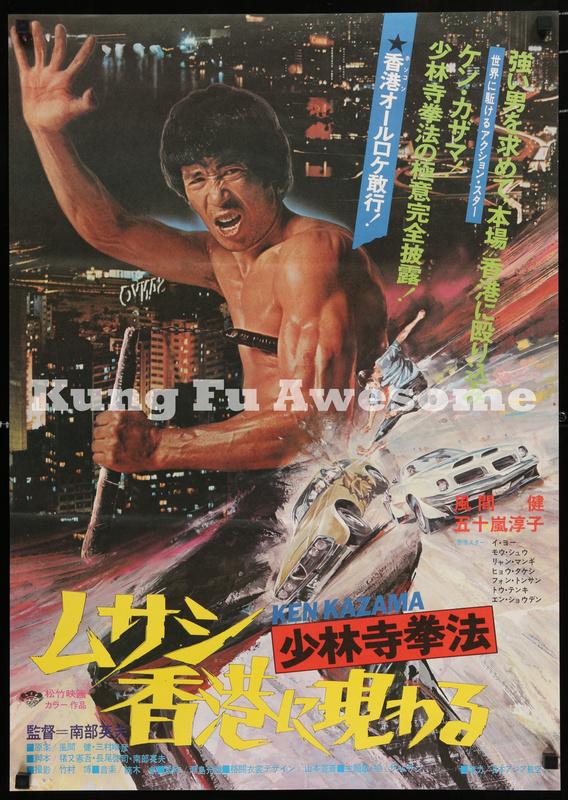 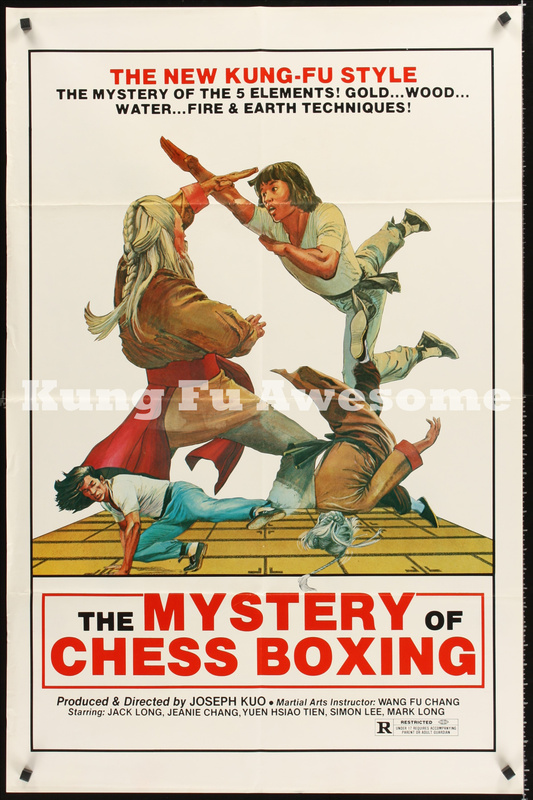 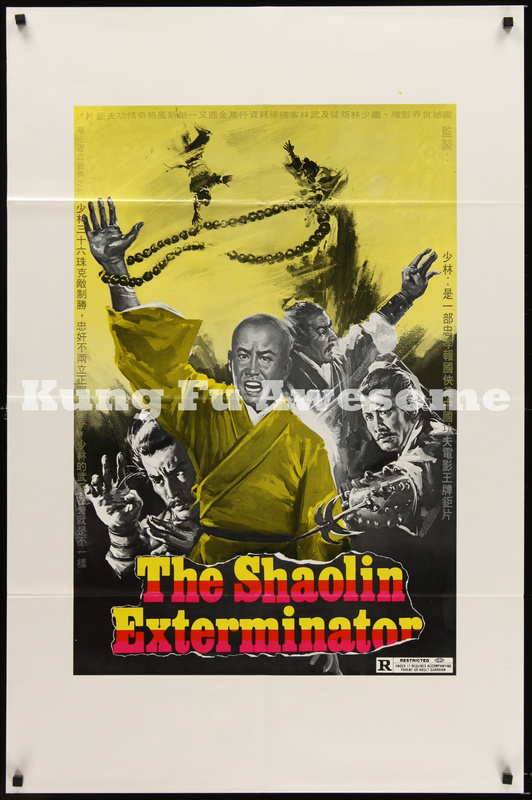 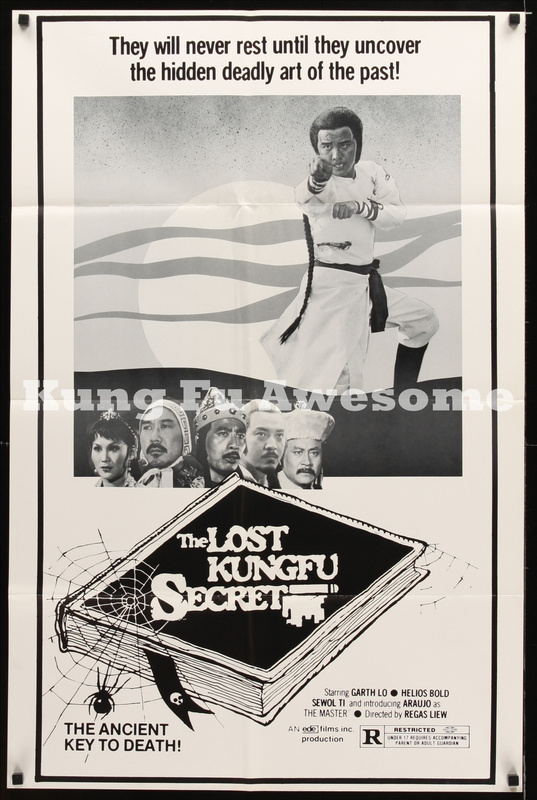 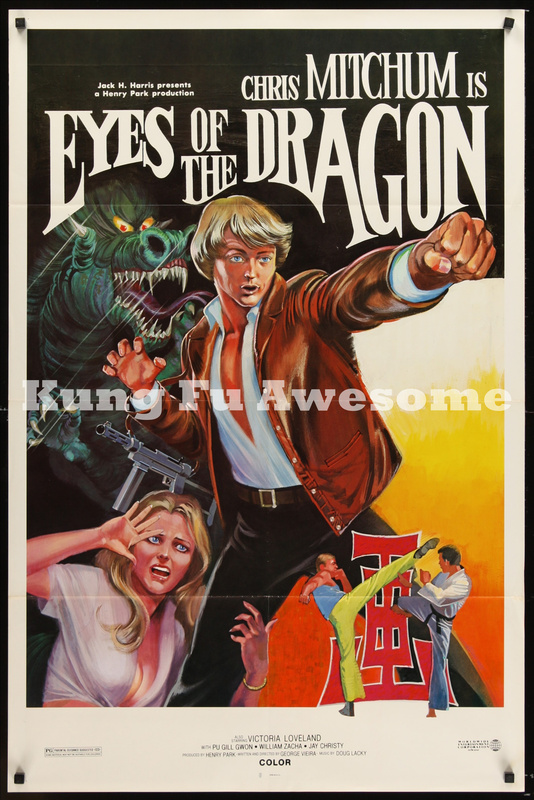 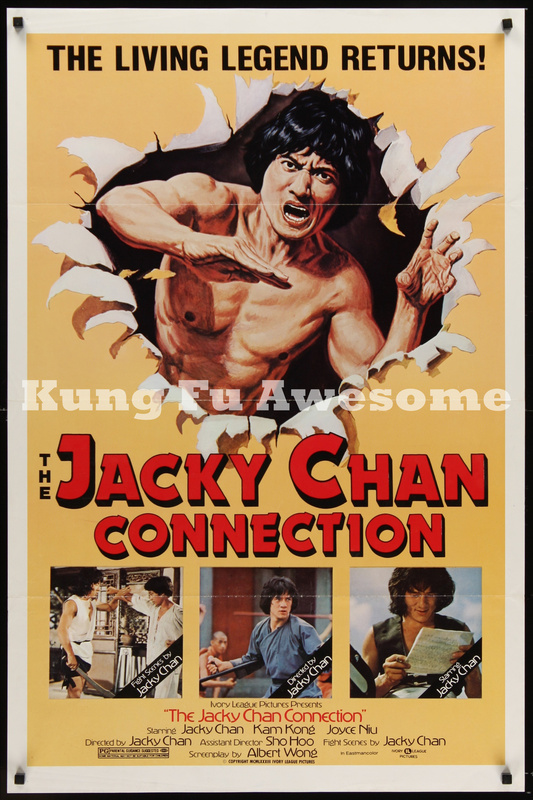 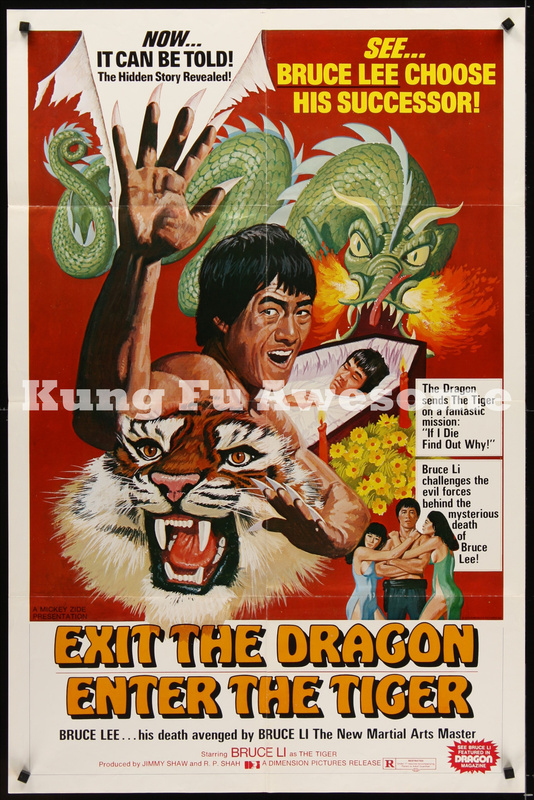 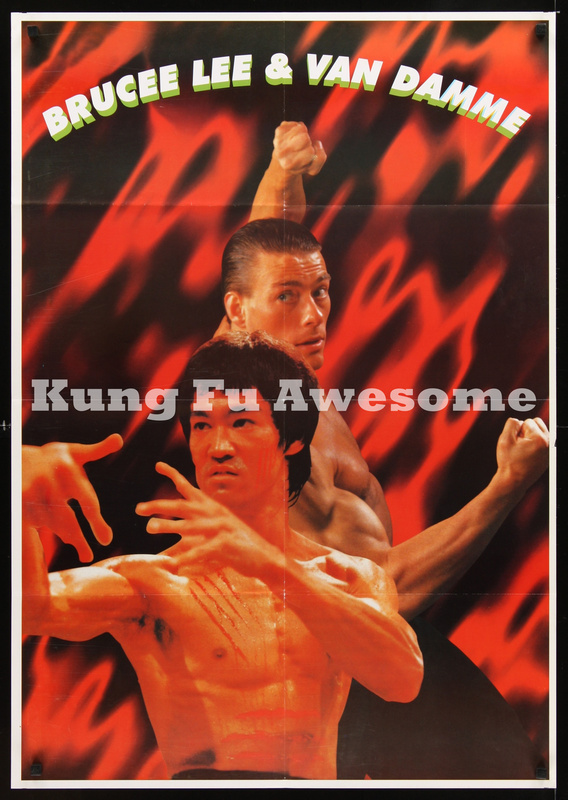 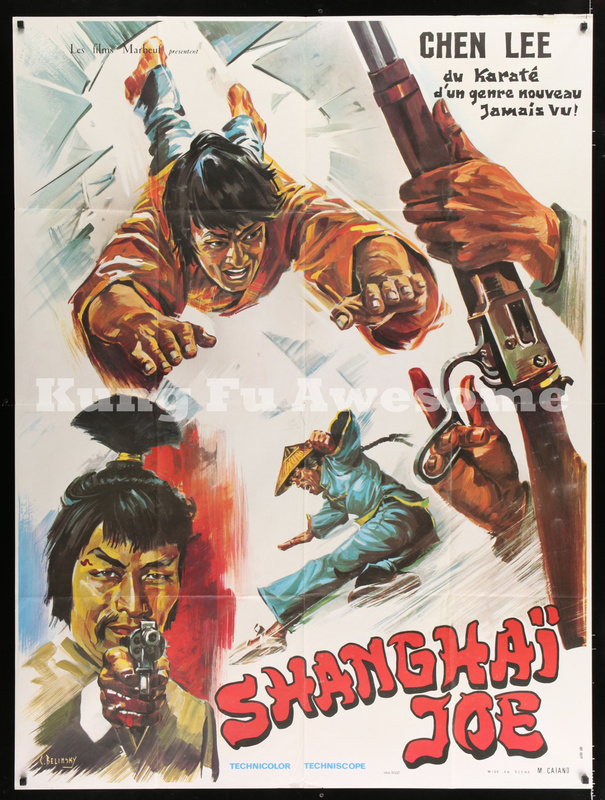 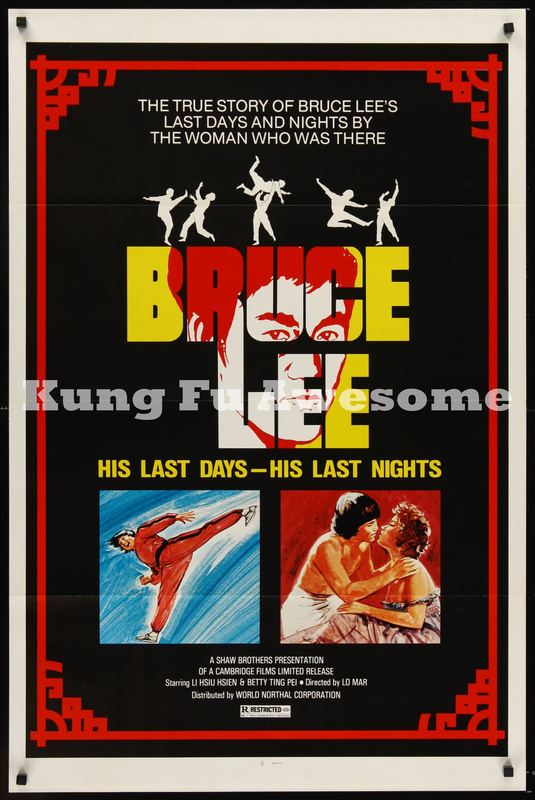 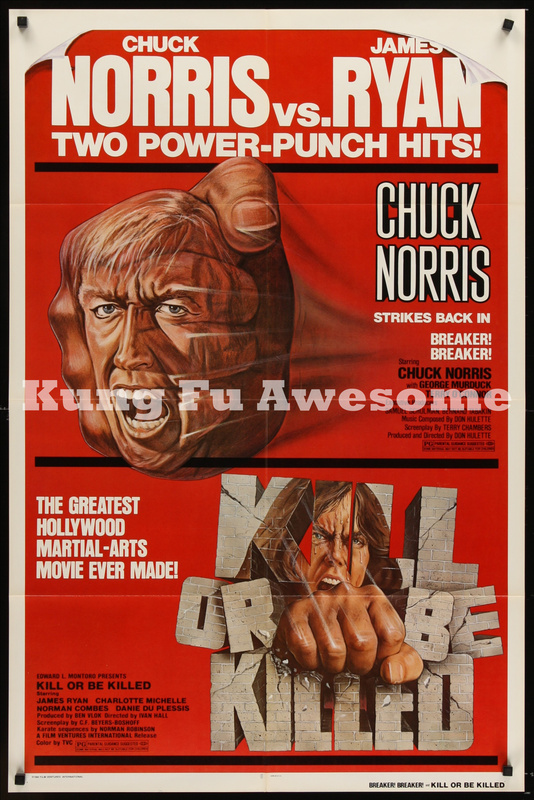 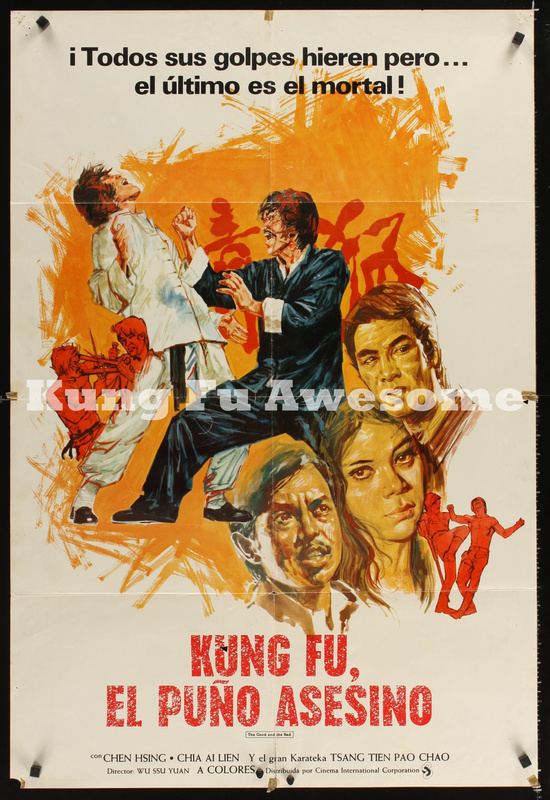 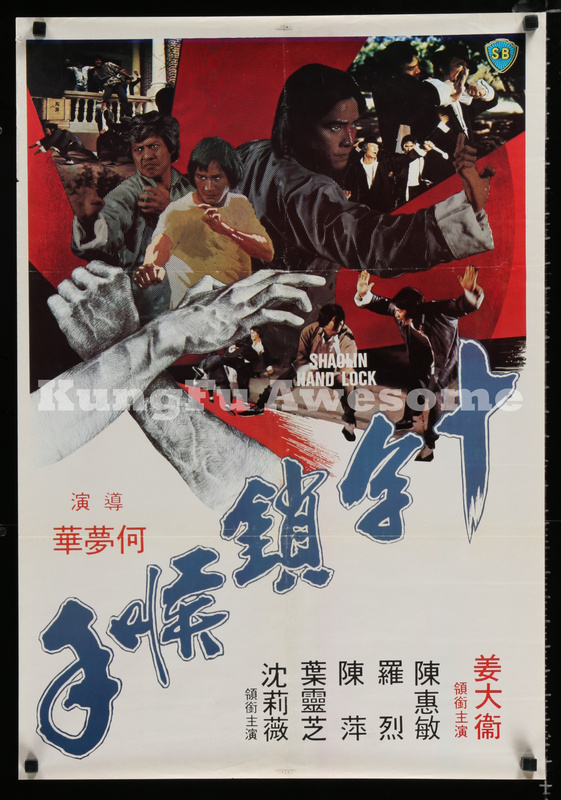 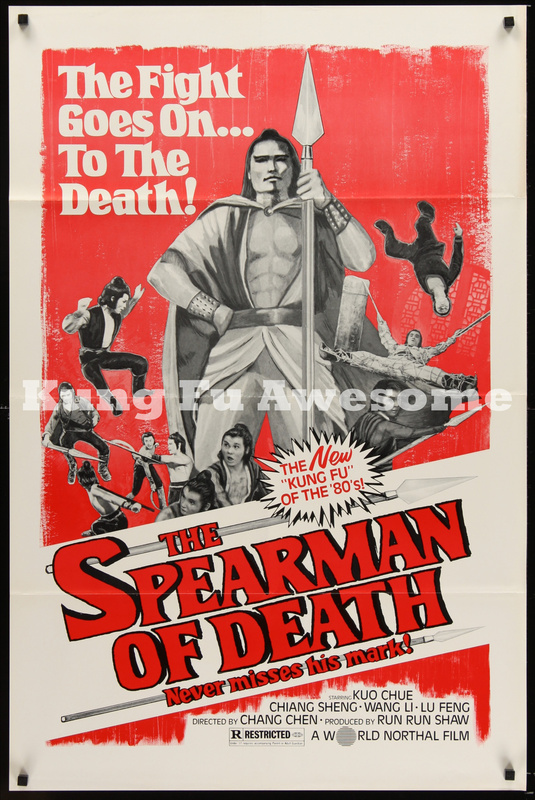 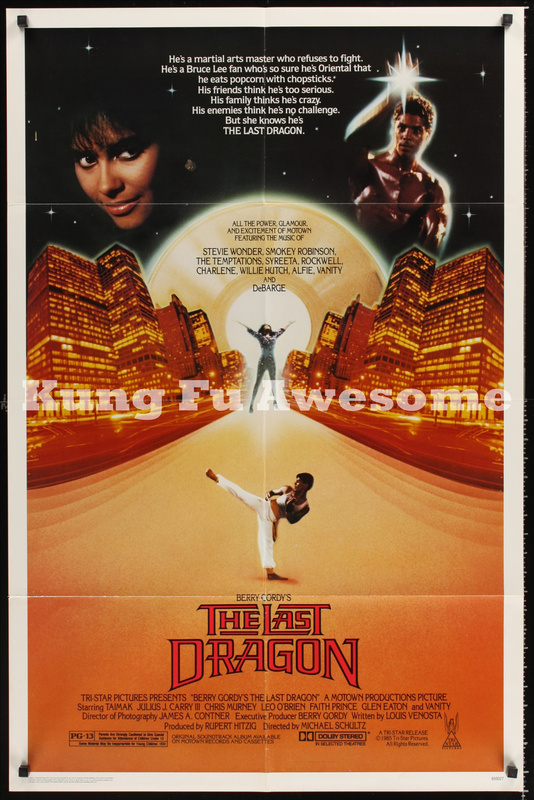 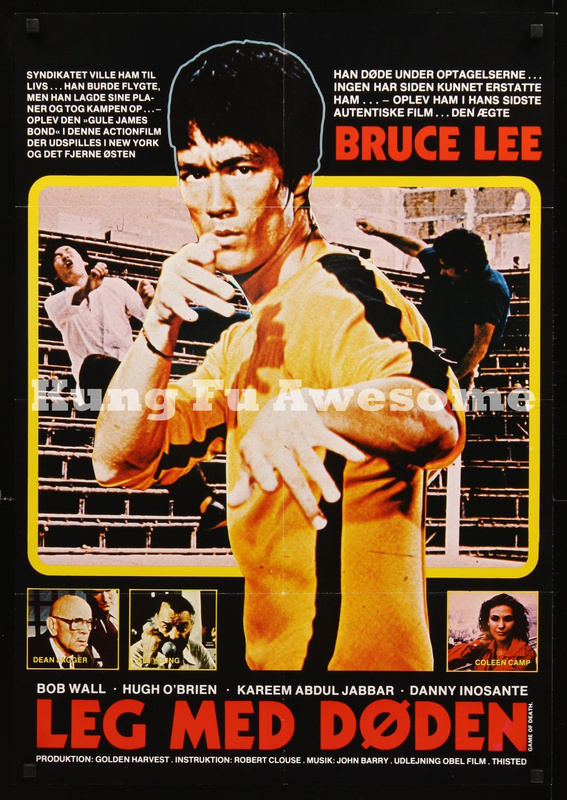 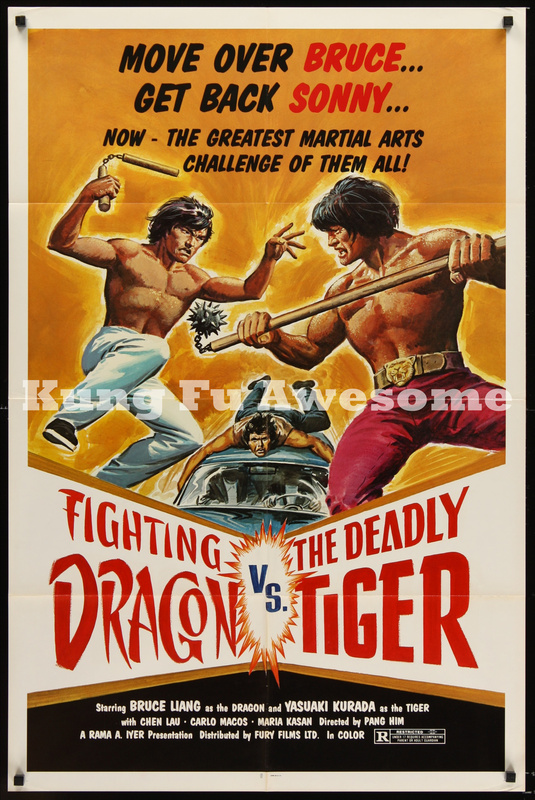 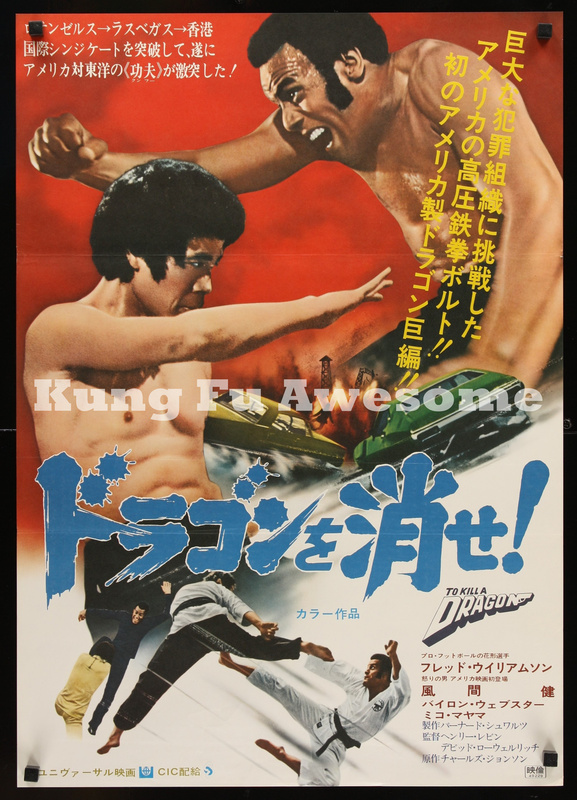 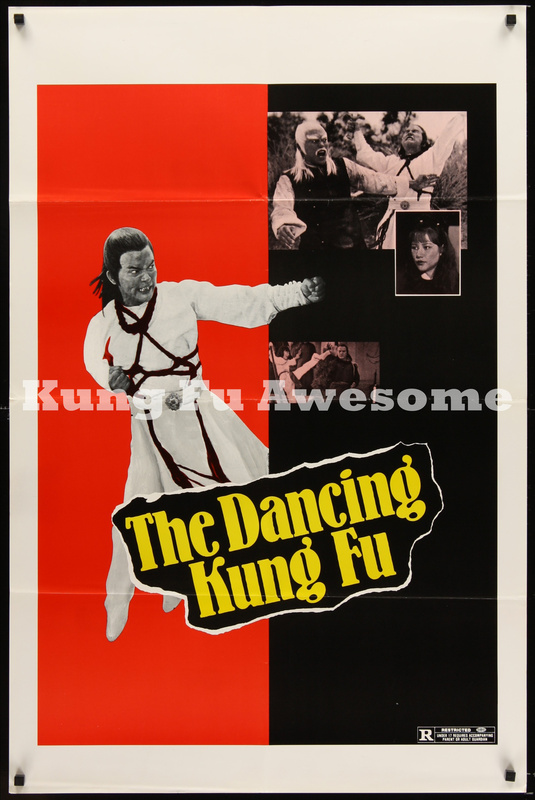 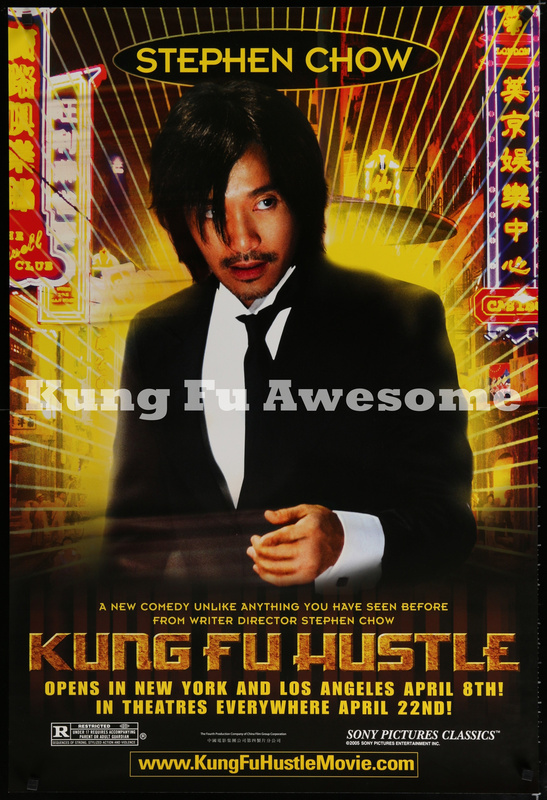 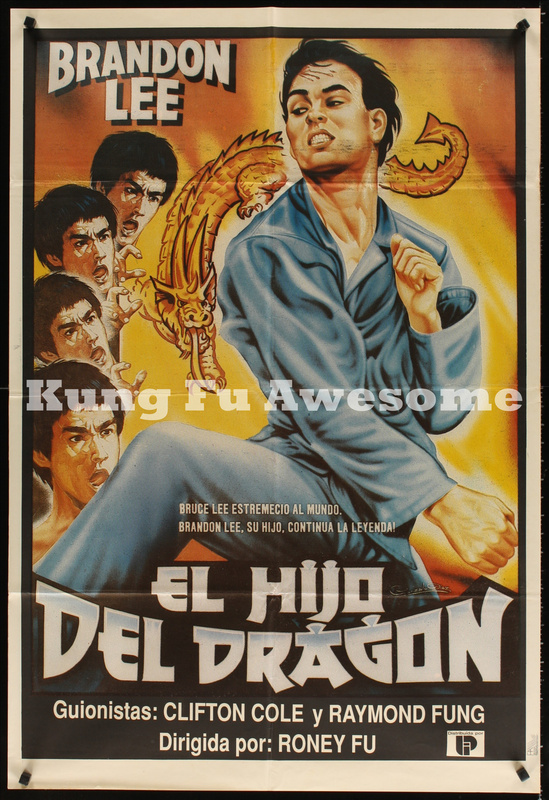 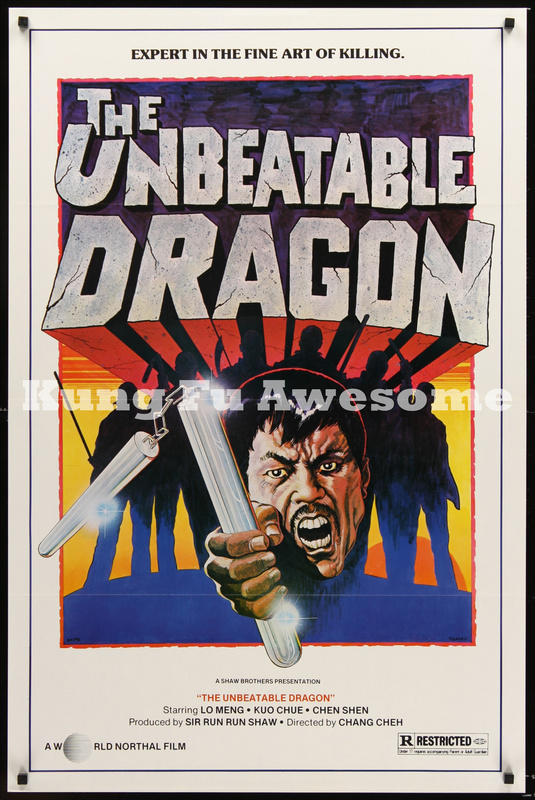 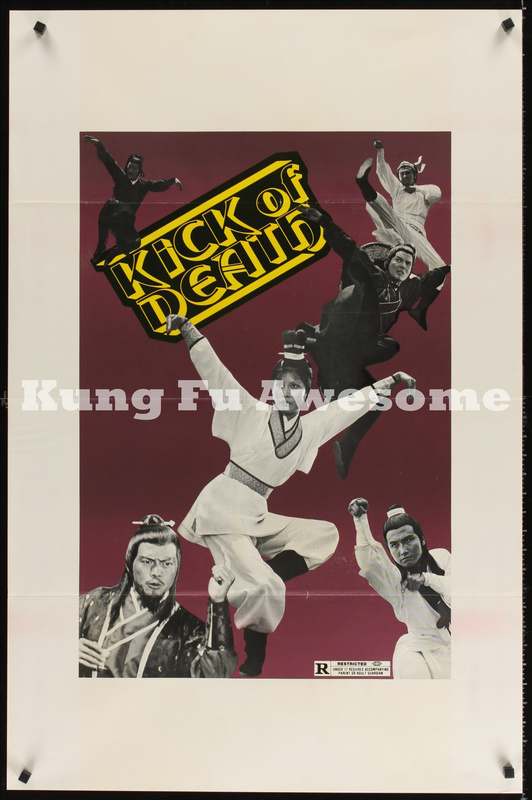 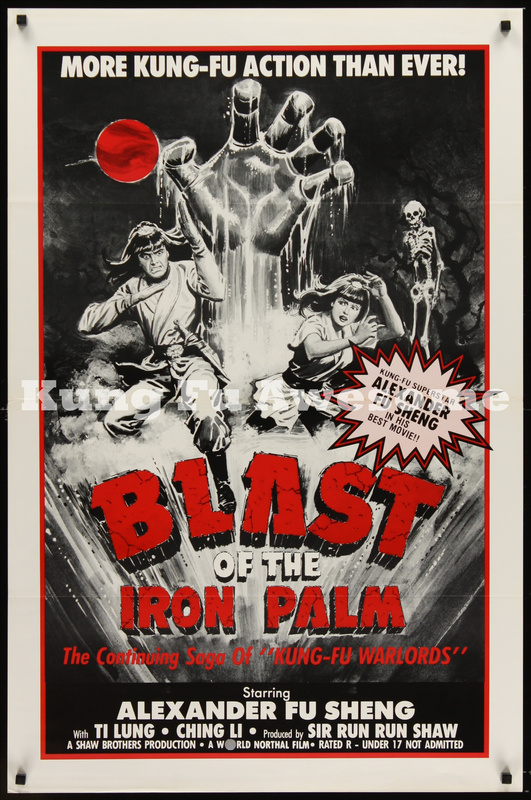 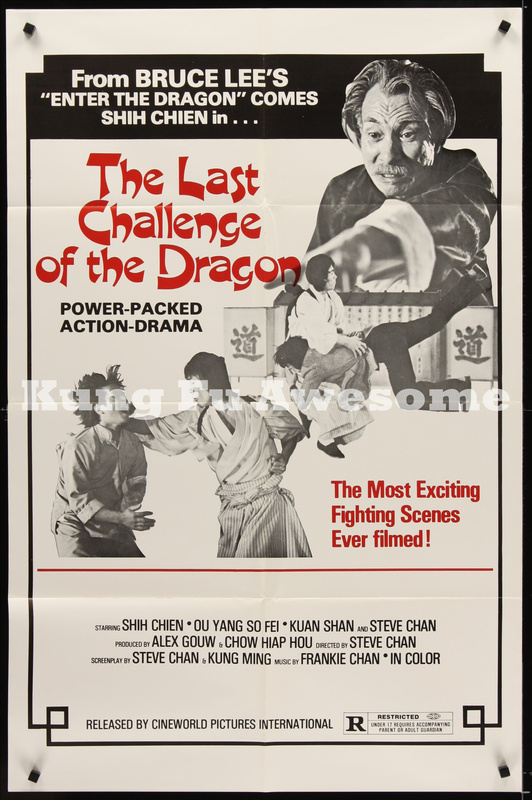 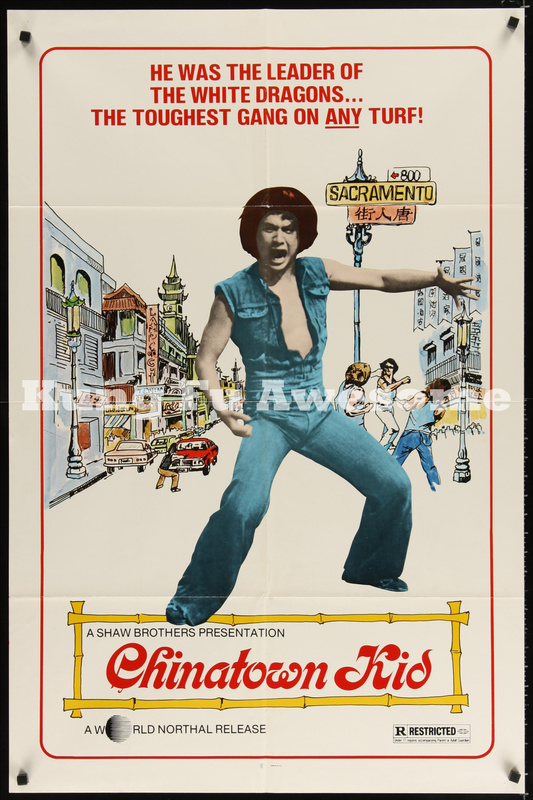 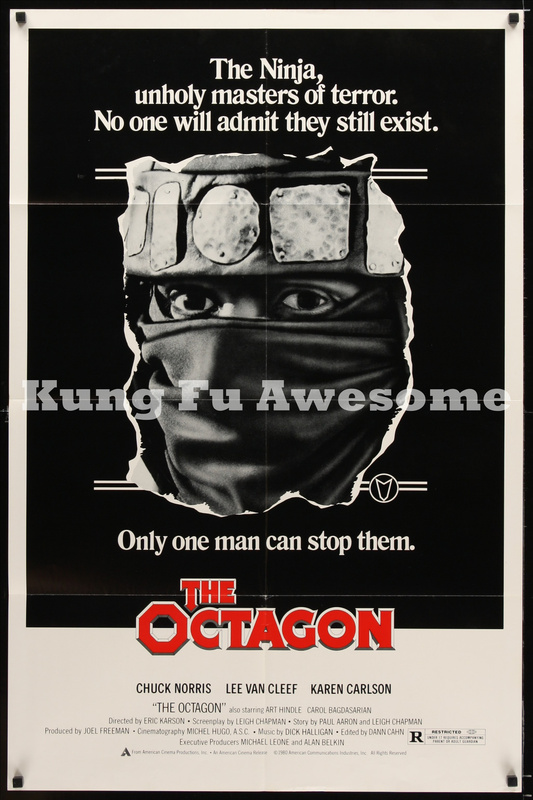 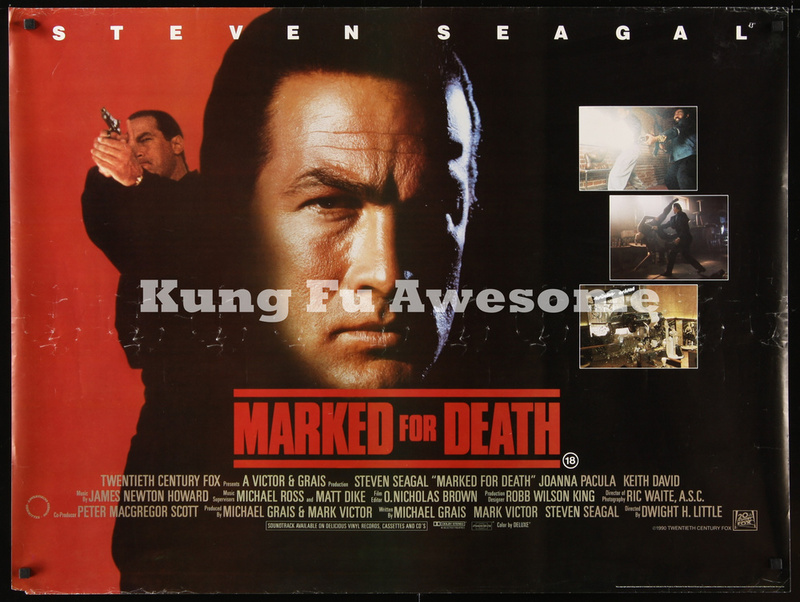 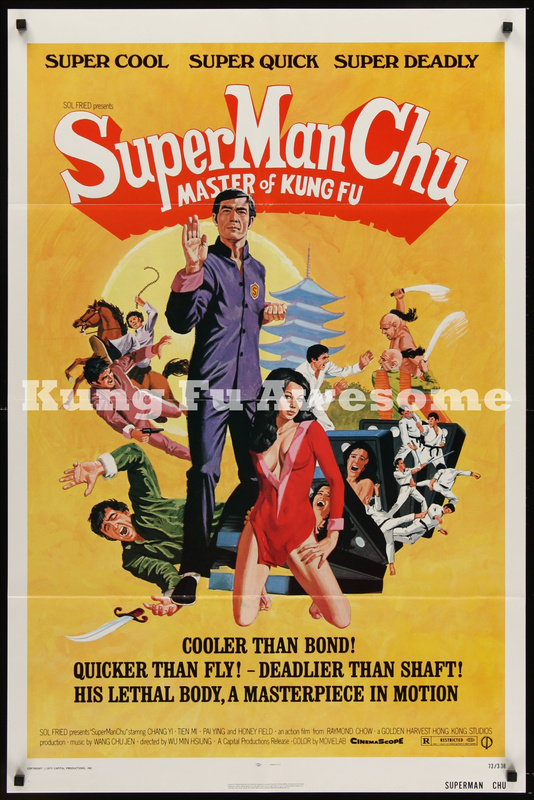 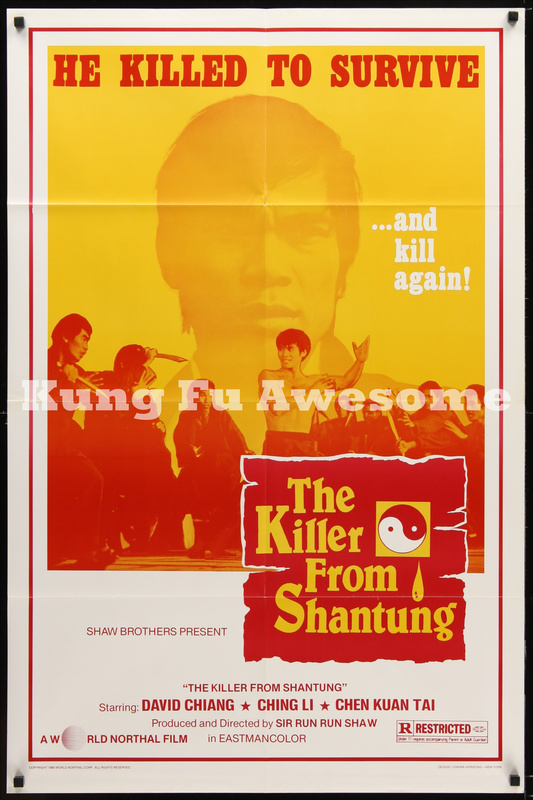 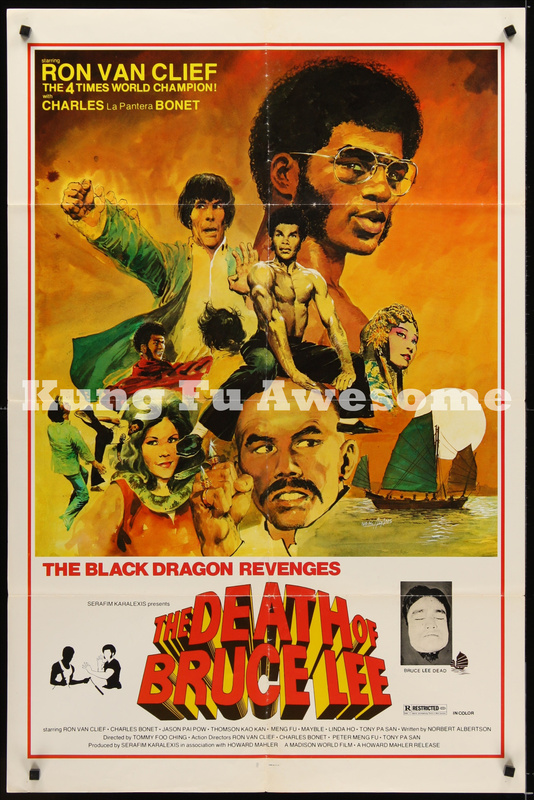 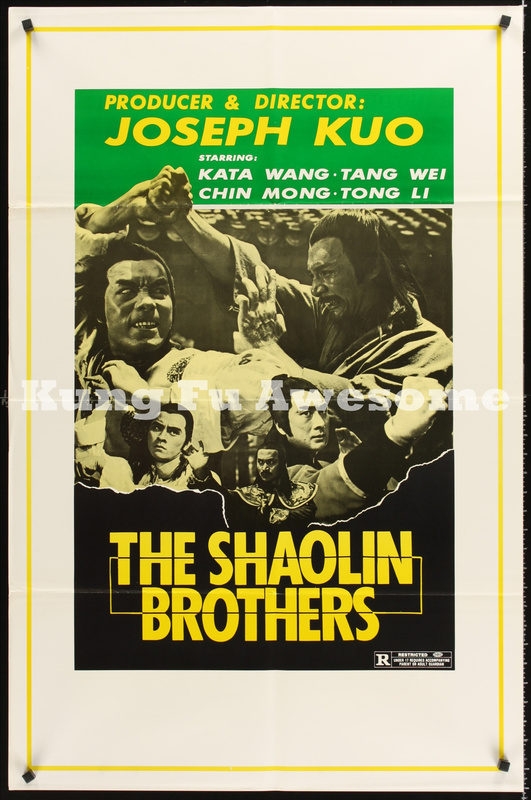 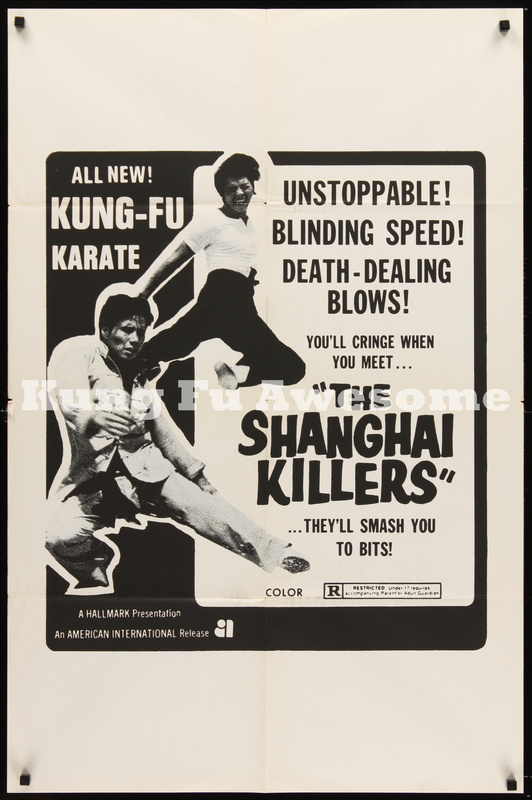 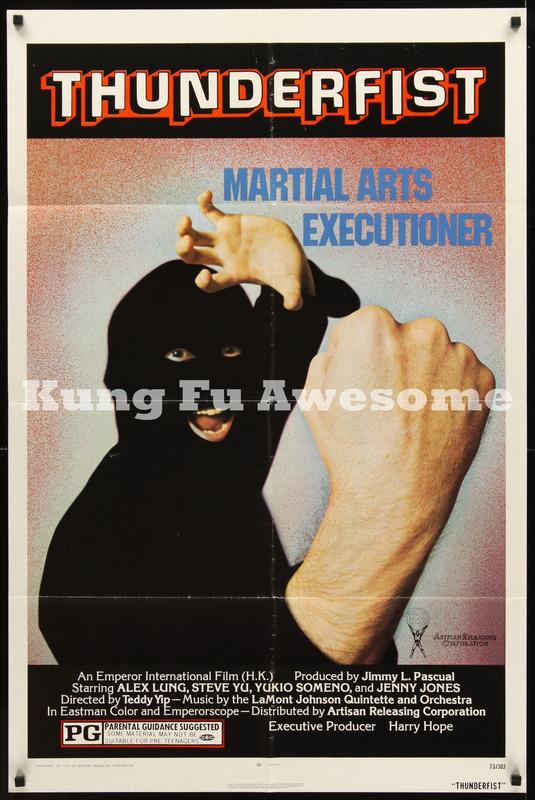 Kung Fu movies are one of the most engaging genres in film. 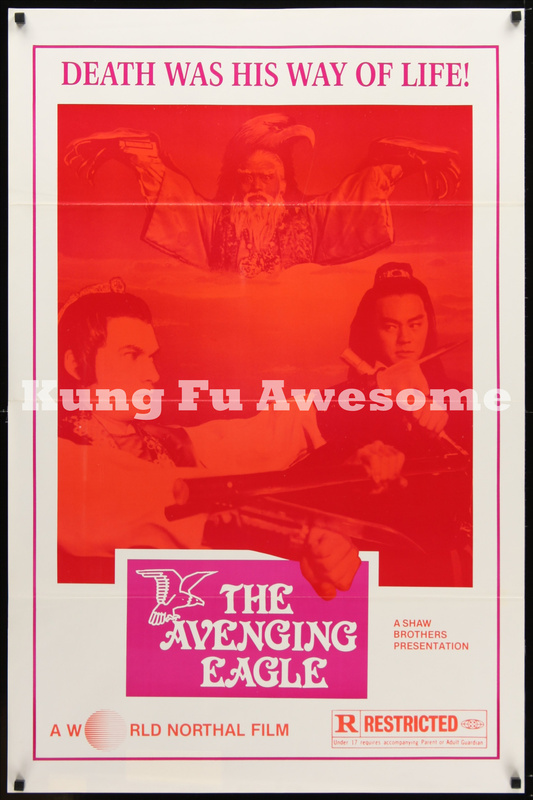 The action, the plot (albeit silly at times), the characters, and the cinematography all align to create another world to become lost within. 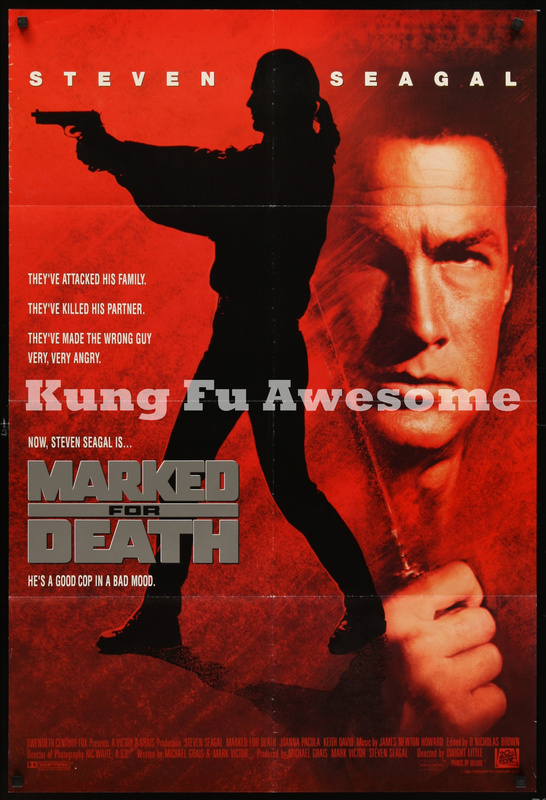 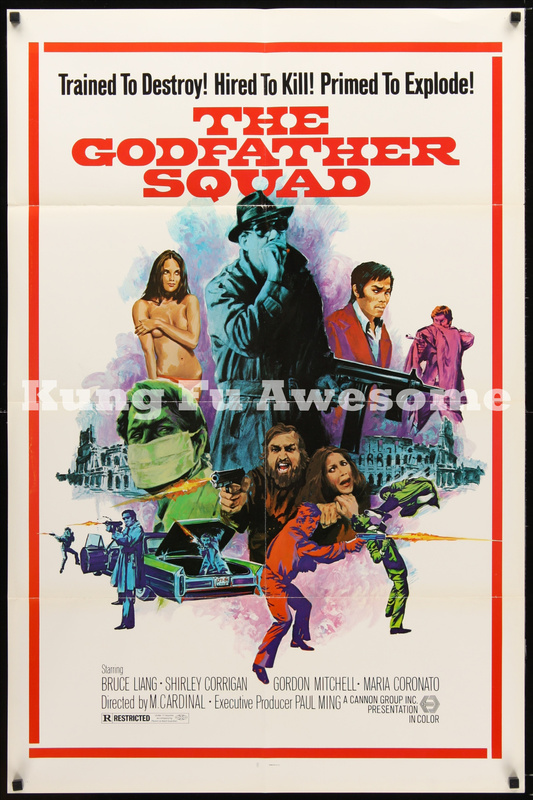 The posters created for these movies contain some of the most awesome imagery and tag lines in the history of movie marketing. 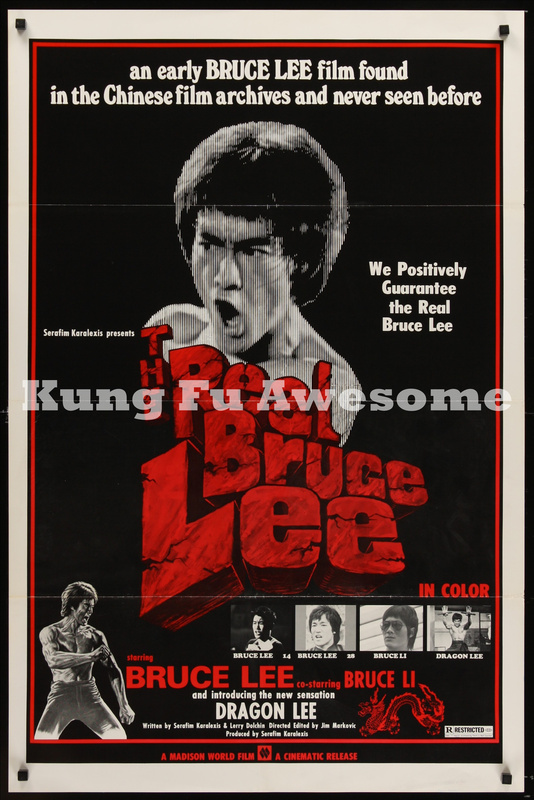 The posters below, all pulled from my personal collection, represent the true art behind the movies.